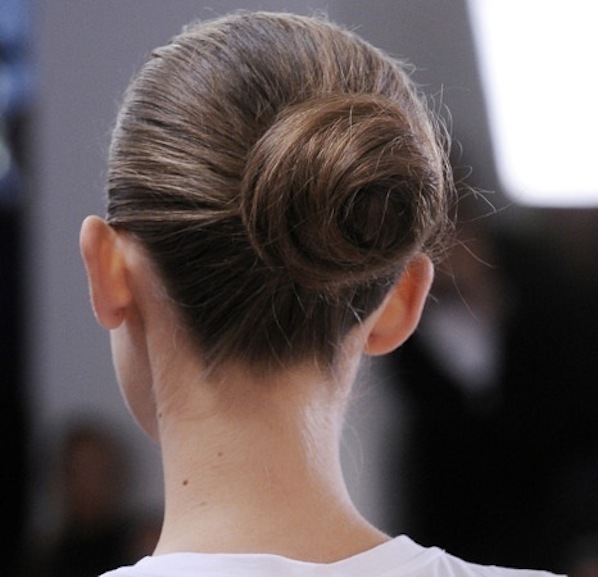 The classic bun - always in style. Absolutely :) I love buns! Love buns, and the classic has to be one of mu favourites. So gorgeous and simple, what's not to love? Wow that's a nice bun! The bun done correctly is a perfect hair style solution especially for a summer wedding.